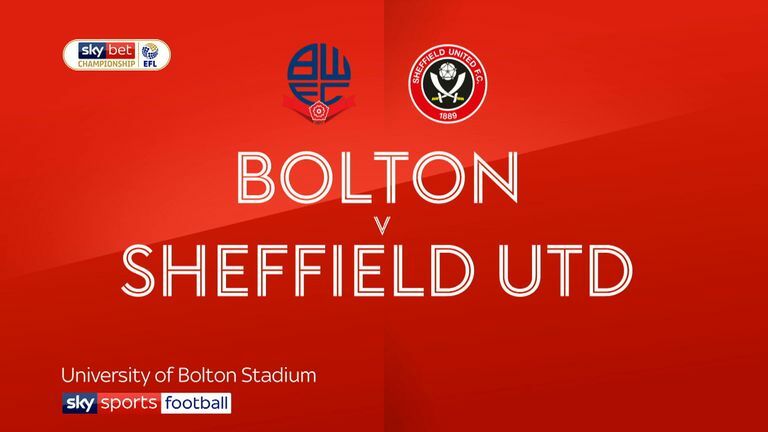 Sheffield United striker Leon Clarke is an injury doubt for the home game against Aston Villa. Clarke will be assessed after being forced out of last week's win at Bolton due to a knock and replaced by David McGoldrick. Key midfielder Paul Coutts is hoping to edge closer to his return to first team action with a run out in a friendly against Sheffield FC next week after breaking his leg last November. Defenders George Baldock (knee) and Kean Bryan (match fitness) remain unavailable. Villa's latest signing Yannick Bolasie is expected to make his full debut after arriving on a season-long loan from Everton last weekend. 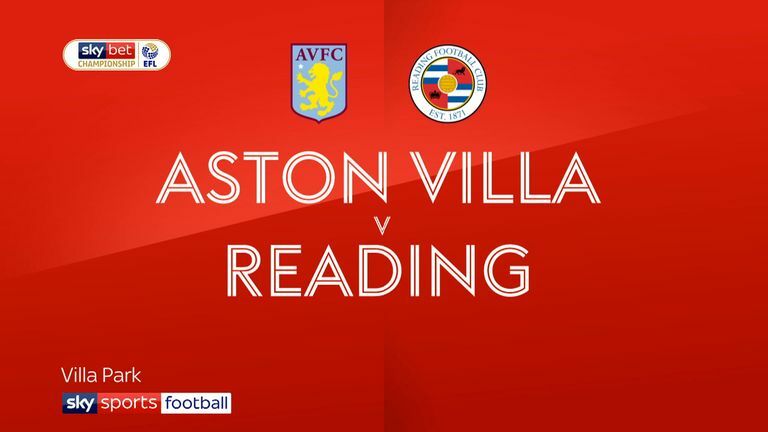 But midfield pair Jack Grealish (thigh) and John McGinn (knee) are both doubtful after sustaining injuries in last week's home draw against Reading. Striker Jonathan Kodjia is expected to recover from a knock that kept him out of the midweek Carabao Cup defeat at Burton. 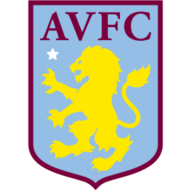 Scott Hogan and fellow striker Keinan Davis (both groin) are not expected to return to contention until after the international break. 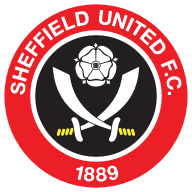 Sheffield United are winless in their last nine league matches against Aston Villa (D3 L6) since a 2-0 win in the top-flight in December 1991. Aston Villa have won five of their last seven away matches against Sheffield United in all competitions (D1 L1). Aston Villa have won more points from losing positions this season than any other Championship team (7). In 2017-18, the Villans won 10 points from trailing situations. Steve Bruce has won seven of his eight matches against Sheffield United as manager (D1), including all four at Bramall Lane. Sheffield United have had seven different players score a league goal for them this season (Exc. OGs) - the most in the Championship. Sheffield United striker Billy Sharp has found the back of the net in three of his last four league starts (three goals).